As your parents get older, they start to struggle a bit more with getting up the stairs and opening basic jars. This can be quite upsetting to watch but the good news is that there are ways to help them out. In this article, we are going to discuss some of the things that you can do to adapt your elderly parent’s home. Make sure to keep reading if you’d like to find out more. If the home that your parent lives in is dark, they might find that they bump into things a lot more often. This is why you should think about checking out the current lighting situation and getting some new lights. If they don’t have a lamp in their bedroom they might benefit from this as they can turn it off once they are safely in their bed. Another great way that you can adapt your elderly parent’s home is to add a walk-in bath. These baths are great because they let your parents get all of the benefits of having a bath while making it safe at the same time for them. They won’t have to worry about stepping into the bath and slipping, instead, they can walk right in. 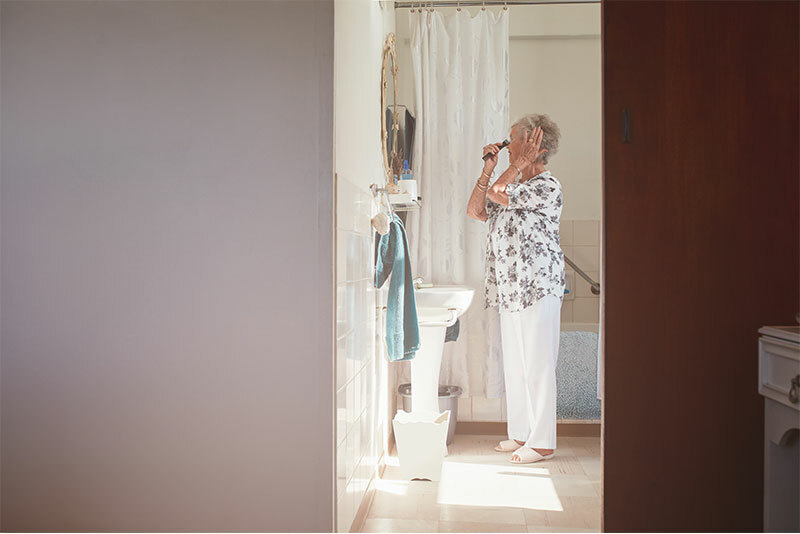 You can find more information on walk-in baths here: https://www.premierbathrooms.co.uk/benefits-of-walk-in-baths-for-the-elderly/. 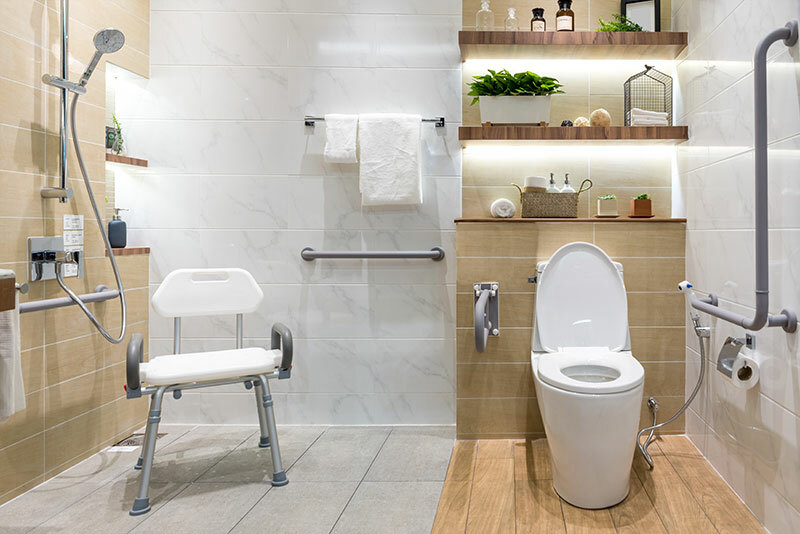 This guide from Premier Bathrooms will highlight the benefits of installing one which will enable you to see whether it’s a worthwhile investment to make. Are a lot of the rooms that your parent needs to use upstairs? 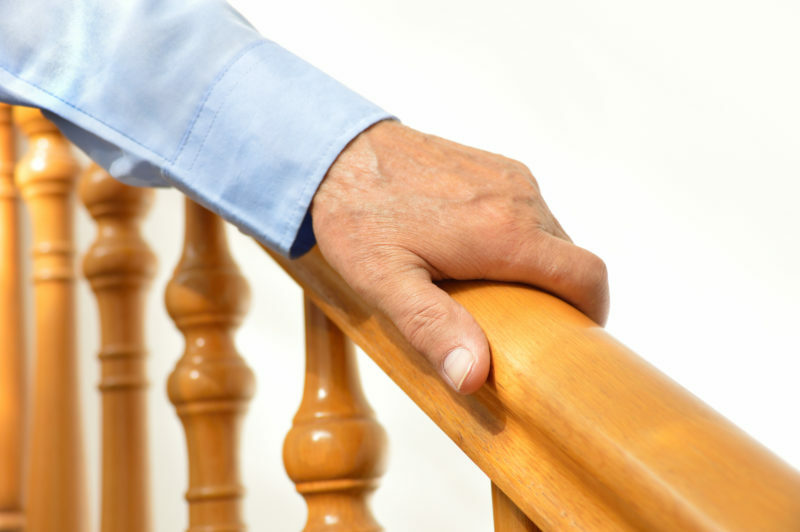 You might find that it would be very beneficial to install a stairlift in their home. This might cost a lot of money upfront but when they use it they can get upstairs in a much safer manner. You’ll love having the peace of mind that they are not trying to climb the stairs when you are not around to help them. Are there a lot of mats and rugs that your elderly parent trips over in their own home? you need to make sure that you are eliminating these to ensure that they are safe when they are walking about. You’ll find that a lot of older people use zimmer frames to get about and the wheels on these can get caught on things. Take some time to go around the house and get rid of anything that they can trip on. You could even add some slip-resistant mats underneath their favourite rugs if you can’t get rid of them. If it is not possible to add a stairlift into the home of your elderly parent, you might want to think about changing the layout of the rooms. They will need access to things like their bedroom, a bathroom and the kitchen so if there is any way of ensuring that these are on the ground floor then you should make this adjustment. Making your elderly parent’s home easier for them to live in is not too difficult. You might find that they don’t want to move into a nursing home just yet and so you need to make some adjustments to the home that they are currently living in. Think about getting some new facilities installed such as a stairlift or a walk-in bath. You should also make sure that the entire home is well-lit and that they aren’t in danger of bumping into furniture. If you are able to follow the tips that we have discussed in this article, you will be able to be sure that your parents are safe in their home. Make the adjustments now before it is too late.